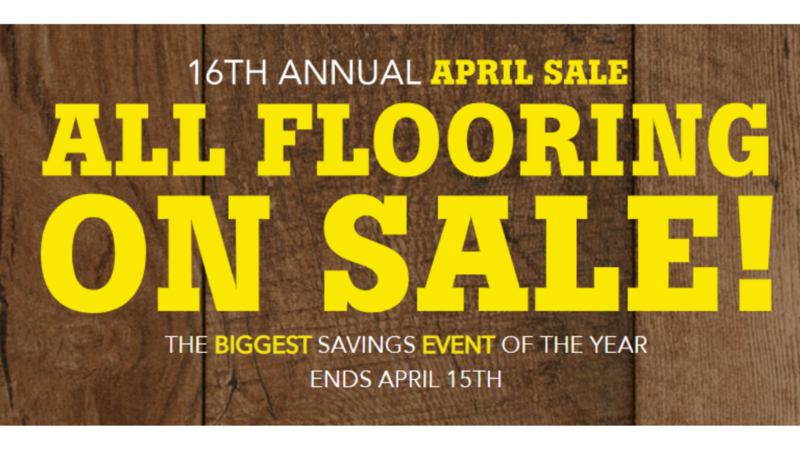 If you’re thinking about redoing the floors in your home, shop the Lumber Liquidators April Flooring Sale and find flooring as low as 49¢ per square foot! You can find options for waterproof flooring, hardwood, laminate, bamboo and more. Plus, as an added bonus, you can find 25% off in store clearance items!